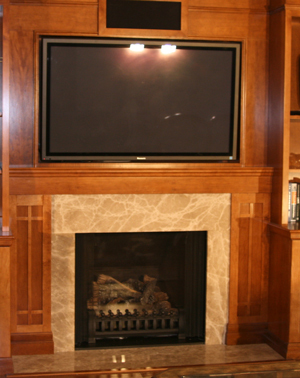 For over 39 years, Reece Van Den Elzen has provided customers in Newmarket and the GTA with stunning natural-wood cabinetry, home bars, wall units, fireplace mantels and other specialty areas such as wine cellars and home theaters. 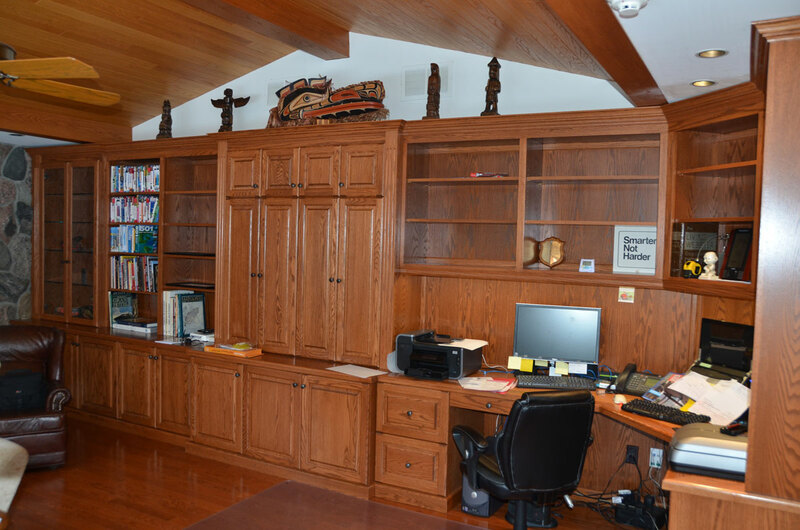 As owner of Reece’s Fine Woodworking, Reece continues to craft elegant woodworking designs which remain treasured focal points of your home regardless of the age or style of your home. Bring your ideas to Reece and allow him to create your dream project. 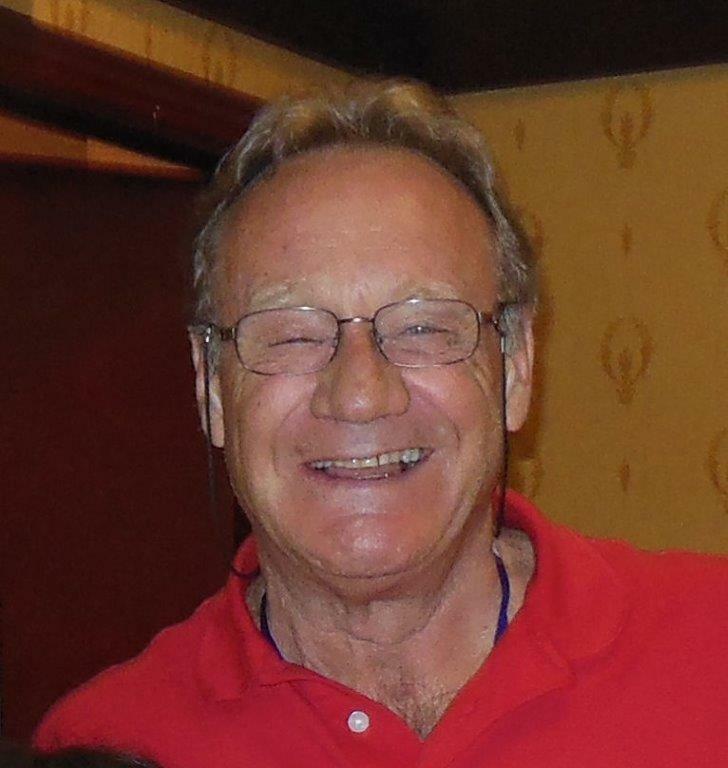 Reece can provide an unparalleled service, attention to detail and quality workmanship that has built a trusted reputation resulting in both referrals from former clients and a loyal customer following. 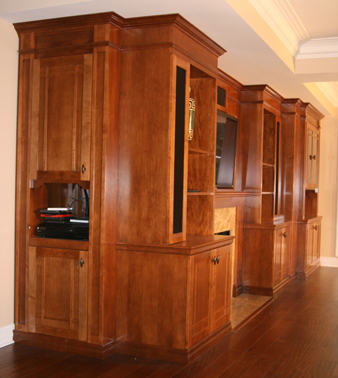 Browse through our galleries to become inspired by the beauty of custom woodworking projects such as panelled libraries, coffered ceilings, offices, bars, fire places and entertainment units. Your options are endless. 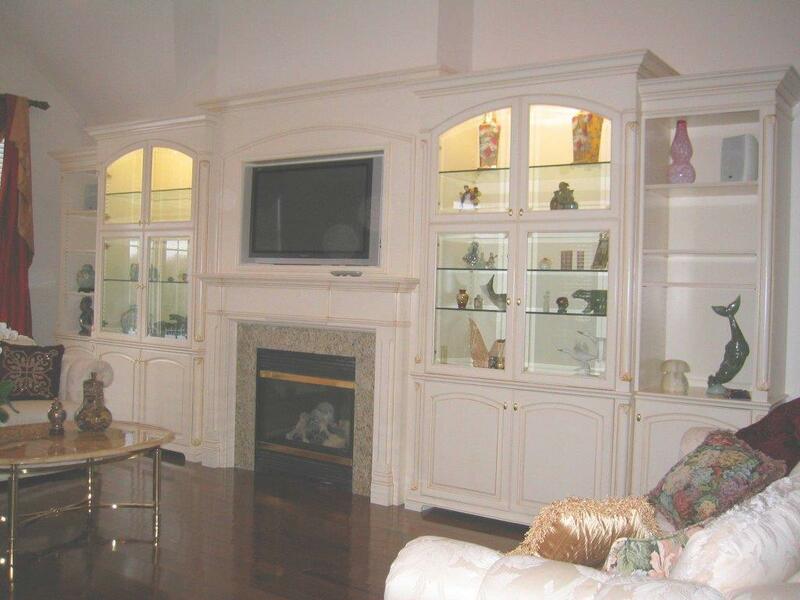 Look through our custom renovations to see how we can transform your home into an oasis of beauty and comfort. 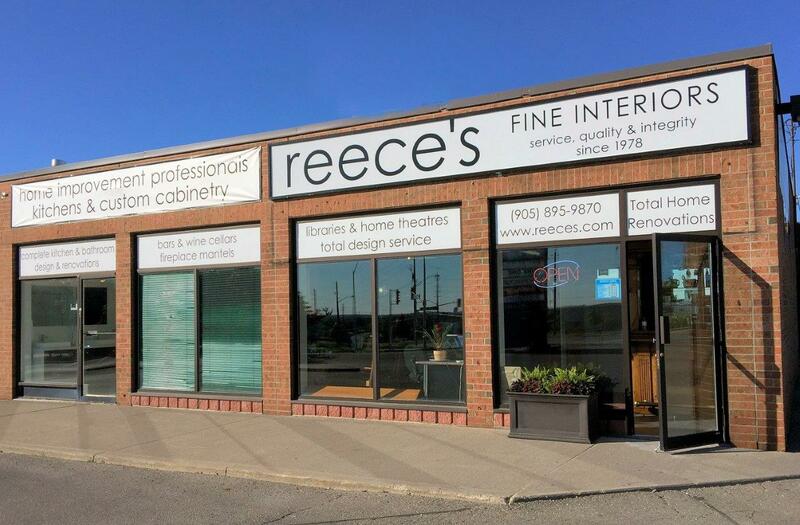 Update: We have teamed up with Avenue Décor Centre and have a new showroom location. Thanks again for an amazing experience. Our staff will enjoy the beautiful results for many years to come.